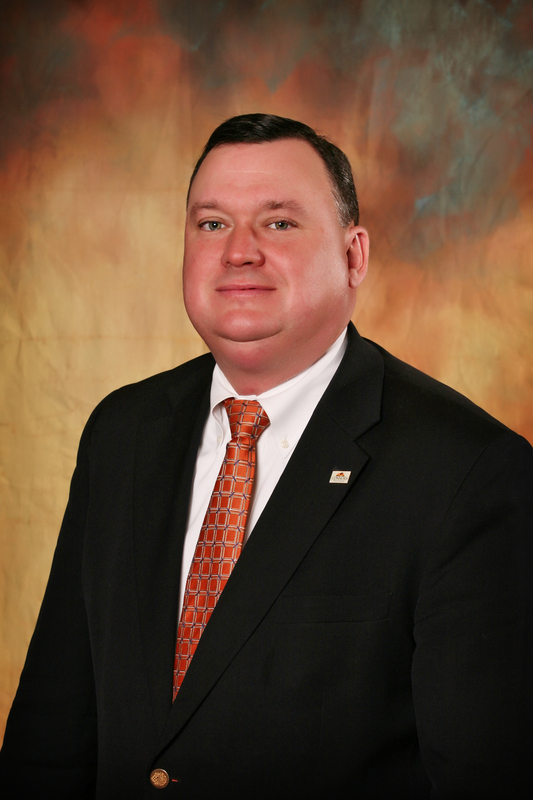 On May 16, 2016, the Oklahoma A&M Board of Regents voted unanimously to name Dr. Ron Ramming the Interim President of Connors State College. Ramming, a 26-year employee of Connors, currently serves as the Senior Vice President for Academic and Student Affairs. Ramming, a 1985 graduate of CSC, returned to Connors in 1990 as an agricultural instructor and assistant livestock judging coach and rose through the ranks to Senior Vice President. He holds an Associate of Science from Connors State, a Bachelor of Science from Oklahoma State University, a Master of Science from the University of Tennessee, Knoxville, and a Ph.D. from Oklahoma State University. Connors State College was originally founded as an agricultural junior college in Warner 107 year ago. While Ramming�s roots are in agriculture, his leadership was instrumental in increasing degree production by 39% since 2011.